No one can deny the charm of these lovely characters. 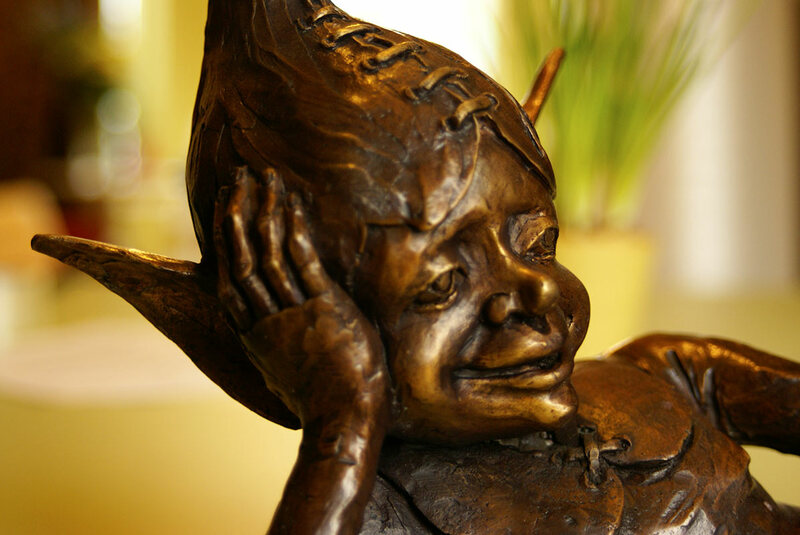 Bronze Goblin statues, beautifully made from genuine cast bronze to create something which not only looks superb, but will also last a lifetime. 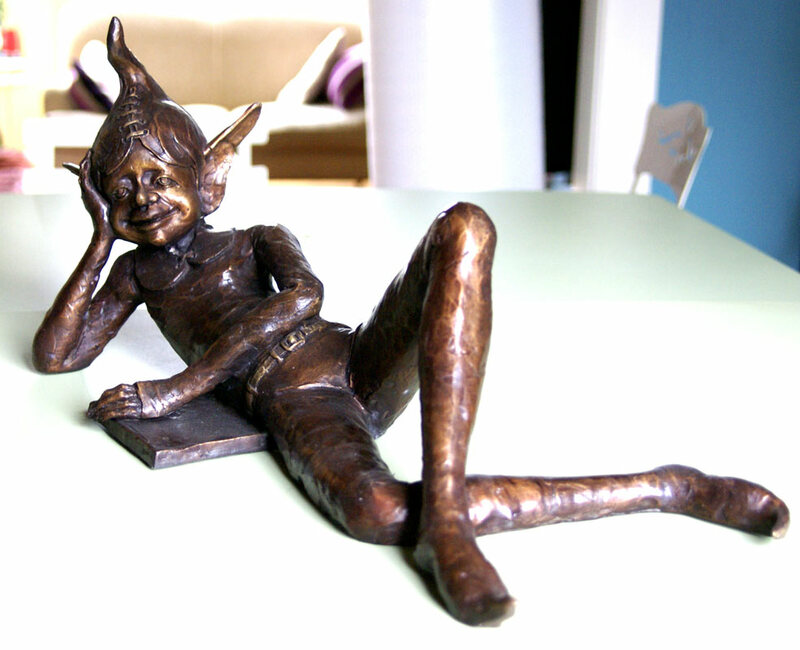 Fergal the goblin, kicks back after a hard day of doing not very much, quietly reading and contemplating just what not to do next. The staues are hot cast in solid bronze using the lost wax method and hand finished, to give an individual patination to each piece.